The apartment RE010X is a large apartment with two bedrooms located in the centre of Courchevel Moriond on the 10th floor of the residence 1650. 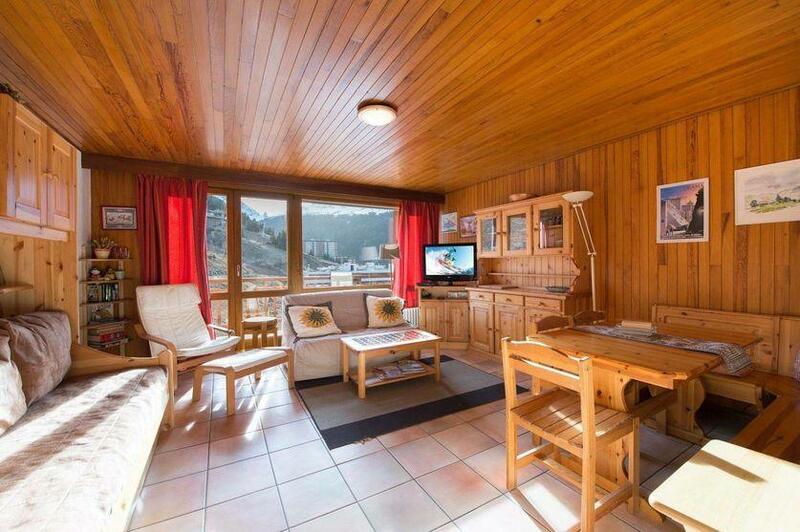 It has access to the slopes directly from the seventh floor of the residence which is built into the slope. 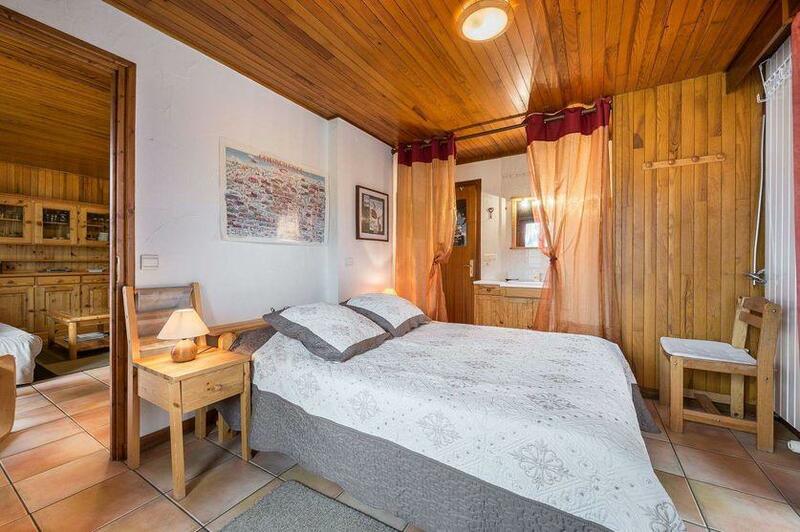 The location is ideal as the ski lifts, shops, bars, restaurants, tourist office and ski school are located just in front of the residence. 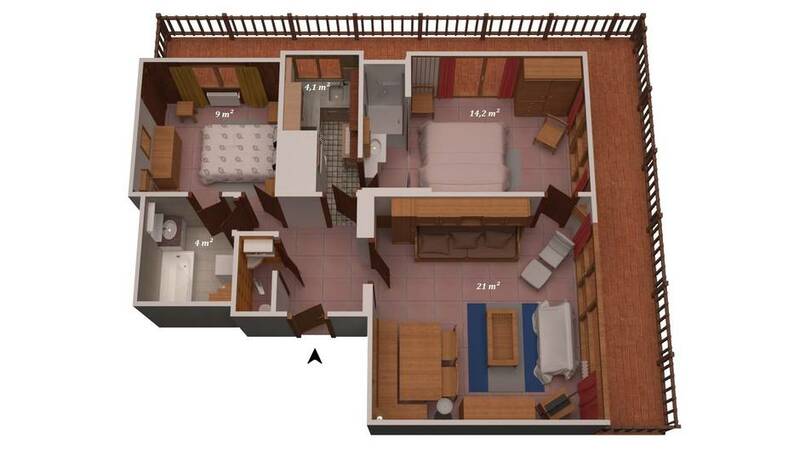 This large apartment situated on the corner of the residence has a huge balcony that spans the entire length of the apartment. 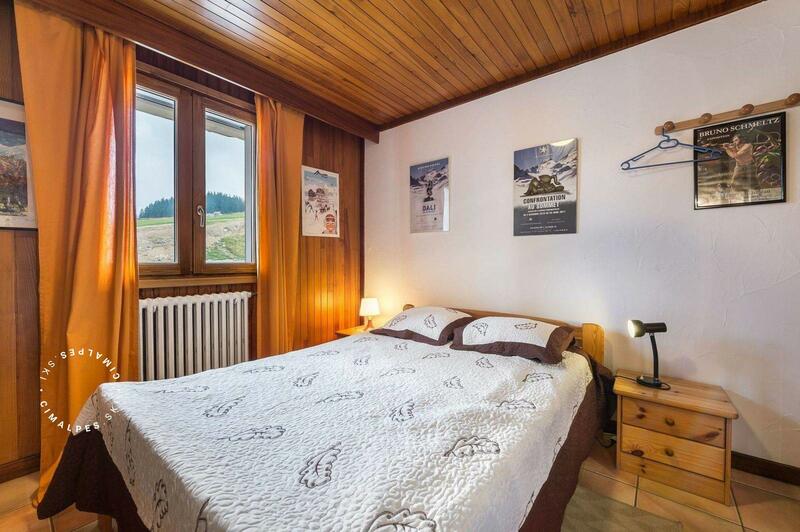 You will love the view of the ski area and the mountains. 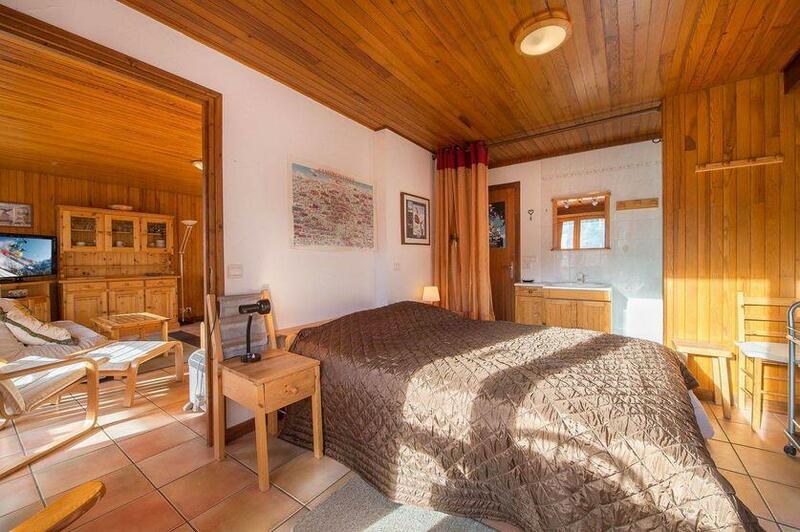 Cosy ski apartment that enjoys from a balcony with an excellent exposure. 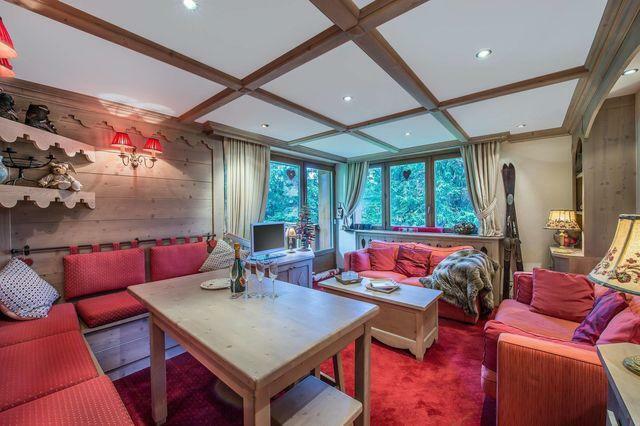 Ideal for family holidays dedicated to skiing in Courchevel.